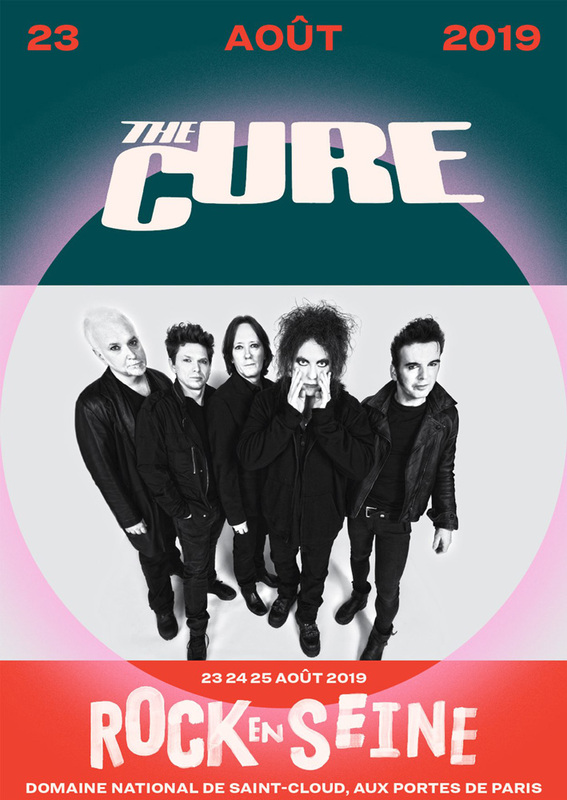 The Cure have today been announced as the first headliner for the 2019 edition of Rock en Seine in Paris. Following the band's 40th anniversary celebrations this year, which included a residency at London's annual Meltdown Festival and a headline performance at British Summertime Festival in Hyde Park, frontman Robert Smith announced that The Cure were writing new material and would embark on 'around 20' major festivals in 2019. 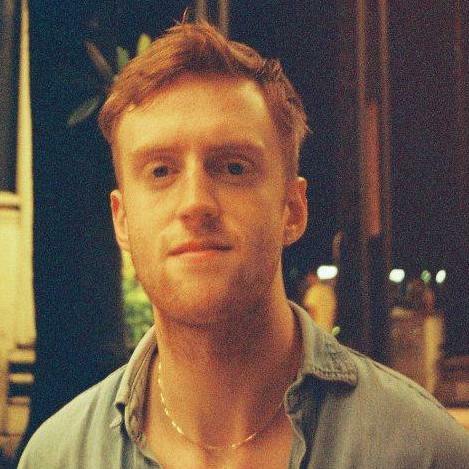 The band have already recently been confirmed to headline Italy's Firenze Rocks, EXIT Festival in Serbia, Hurricane in Germany as well as Belgium's Rock Werchter. The latter is where the band famously drew out an extended version of 'A Forest' in 1981 to annoy Robert Palmer, who was performing after them. The band will perform on the opening night (23 August) of Rock en Seine, which takes place at the Domaine National de Saint-Cloud in Paris. Rock en Seine takes place 23 - 25 August 2019. Join our waiting list to be the first to hear about ticket news and more.